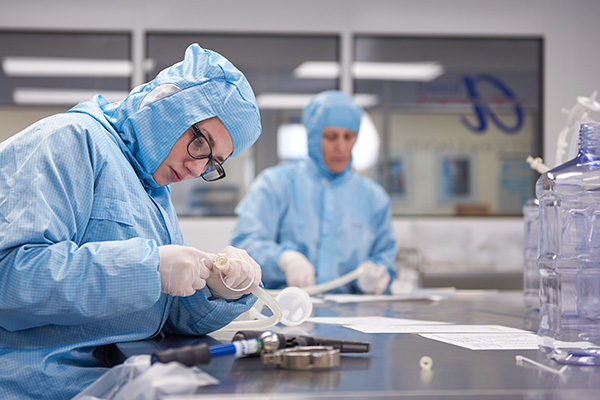 Silicone Altimex offers a broad portfolio of expert elastomeric capabilities designed to meet the strict requirements of the medical and pharmaceutical markets. 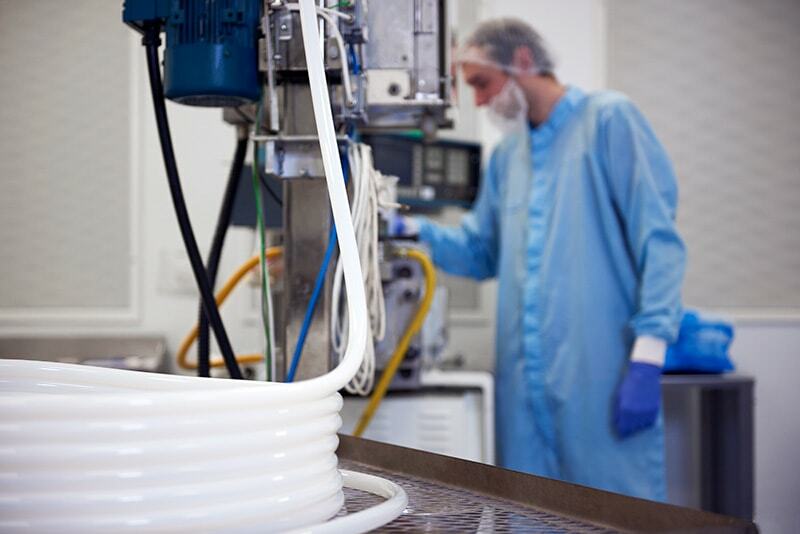 ISO 13485 certified facilities produce silicone products by way of HCR transfer and compression molding, liquid silicone molding, silicone extrusion, assembly and packaging. 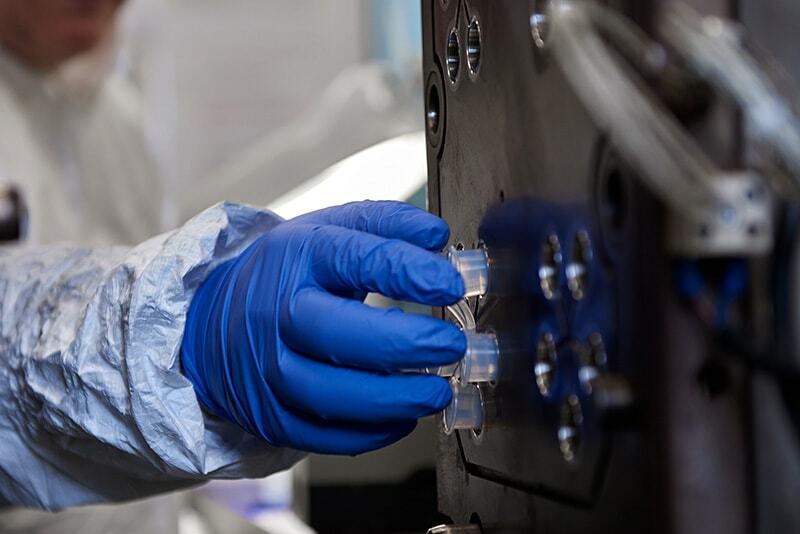 These extensive production processes are supported by in-house materials science for the development of silicone custom formulations, as well as outstanding engineering capabilities. 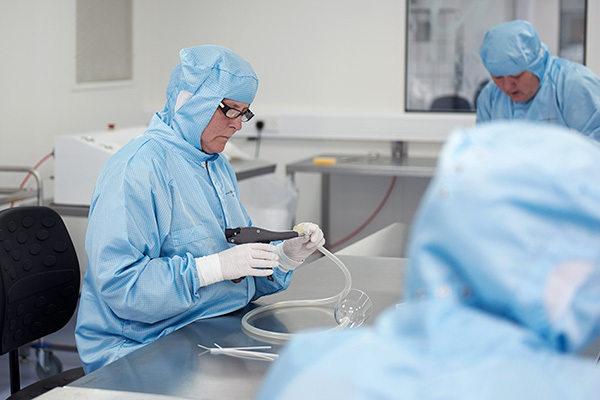 Whether you need low volume single cavity prototype products or high volume multi-cavity series products, you’ll benefit from over 30 years of moulding experience when you choose to work with Silicone Altimex. 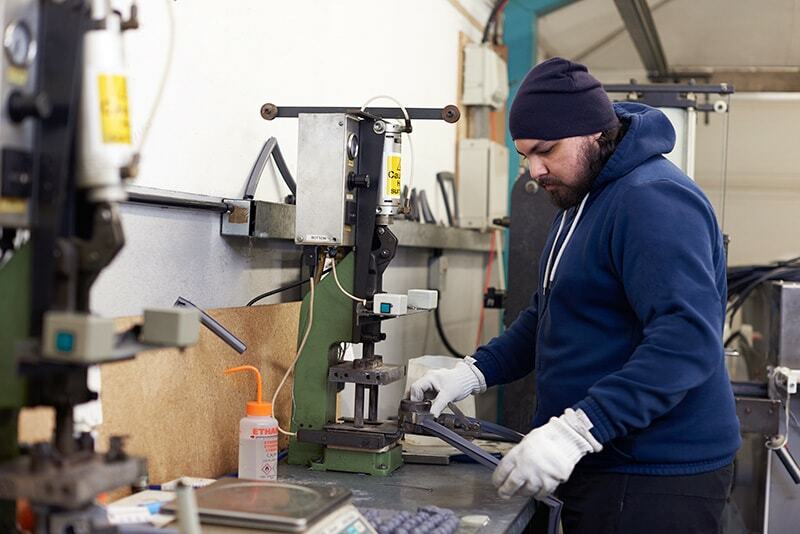 Liquid Silicone Rubber moulding offers many advantages over traditional silicone moulding methods, especially when components are for critical applications. 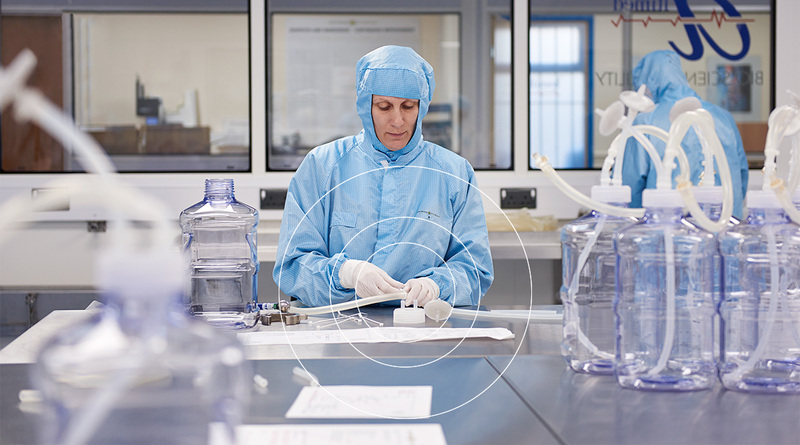 At Silicone Altimex, ISO Class 7 Cleanroom LSR Injection Moulding for precision components delivers the base polymer straight from sealed containers directly into the mould tool cavity, thus eliminating any atmospheric contamination. 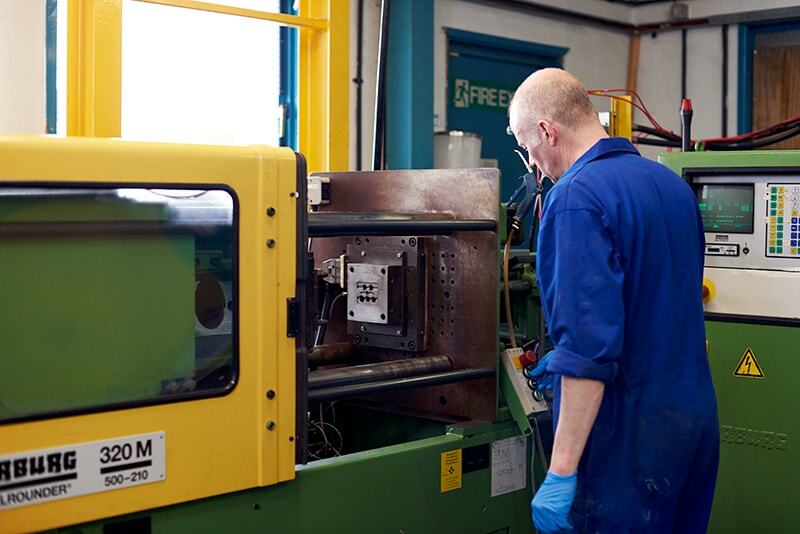 High Consistency Rubber injection moulding can be a cost effective method of producing components when a cleanroom environment is not required. This silicone rubber moulding method is better suited for smaller quantities and where a joint is required between two components. Silicone Altimex specializes in compression moulding using high consistency rubber to produce micro to mid-sized products. The process uses the latest technology to minimize process waste and create more cost-effective end products. Silicone Altimex strives to utilize standard tool sizes and maximize cavitation while employing quick cycle times. Silicone Altimex has the capability to extrude ID/OD tubing and complex geometries in a wide range of silicone materials. The extruded profiles can be cut to a specific length and run through our pad printer for product markings per your specifications. 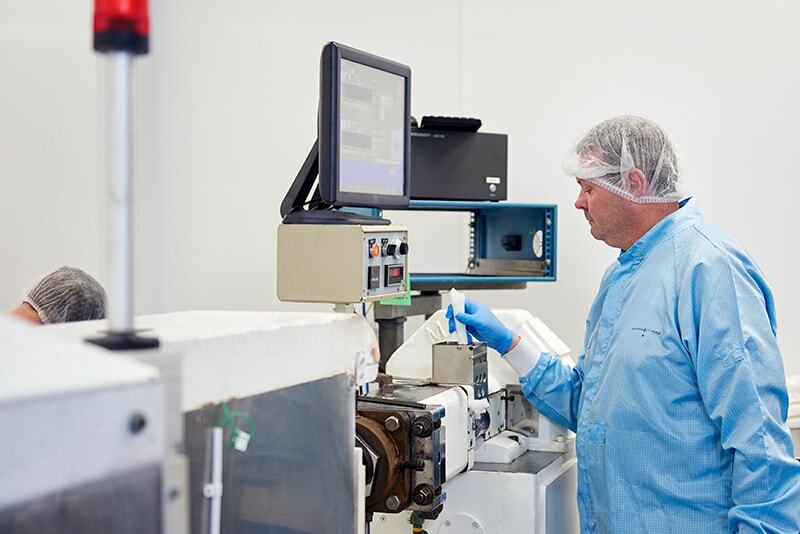 Silicone Altimex has extended its capabilities to include the assembly, packaging and sterilization of finished products. 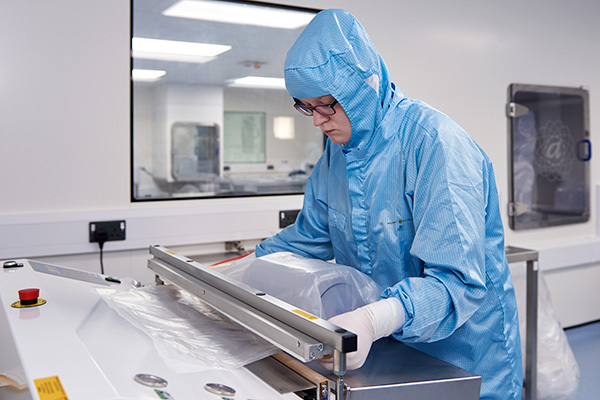 Our Class 7 cleanroom assembly and test area is available for critical components and assemblies that require a controlled environment. For information about your specific application, contact us. Quality is built into the Silicone Altimex culture.